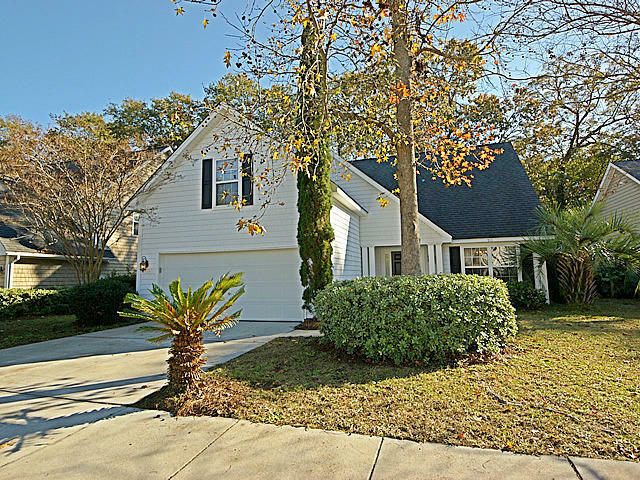 This is a beautiful custom built home centrally located on James Island. The lowcountry style craftsman includes a 5V Metal Roof, open floor plan, granite counter tops in kitchen, a Rennai tankless water heater, crown molding in the living area, hand laid tile in the master bathroom and an upstairs bathroom. $2500 allowance for buyer to choose hardwood flooring downstairs. $2500 allowance for buyer to choose appliance package. Buyers agent to confirm schools and utility providers. 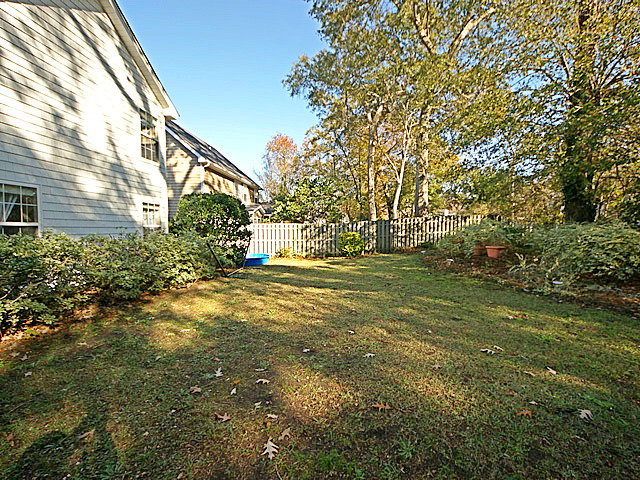 This is a large, extremely well taken care of home centrally located in Lawton Harbor. Upon entering the home, you'll notice the sky high vaulted ceilings in the living area. The living area is open into the well appointed kitchen with stainless steel appliance package. Also just off the living area, is a custom screened in porch with vaulted ceilings. which is nothing short of perfect for entertaining. There's brand new carpet in the living area and new hardwood floors in the dining room. The large master bedroom is conveniently located downstairs. 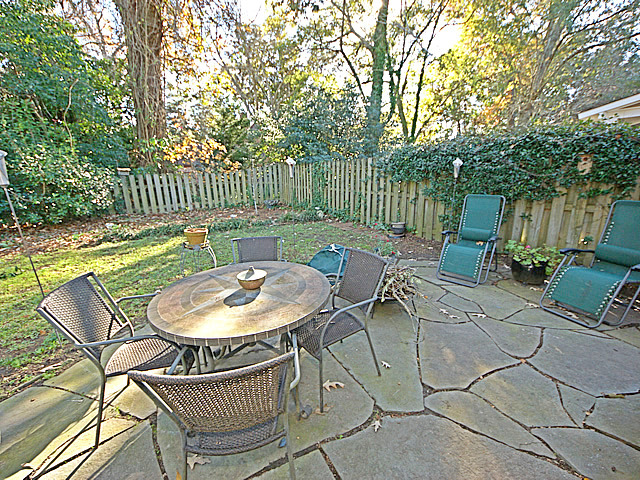 It also features a beautifully landscaped/fenced in back yard.